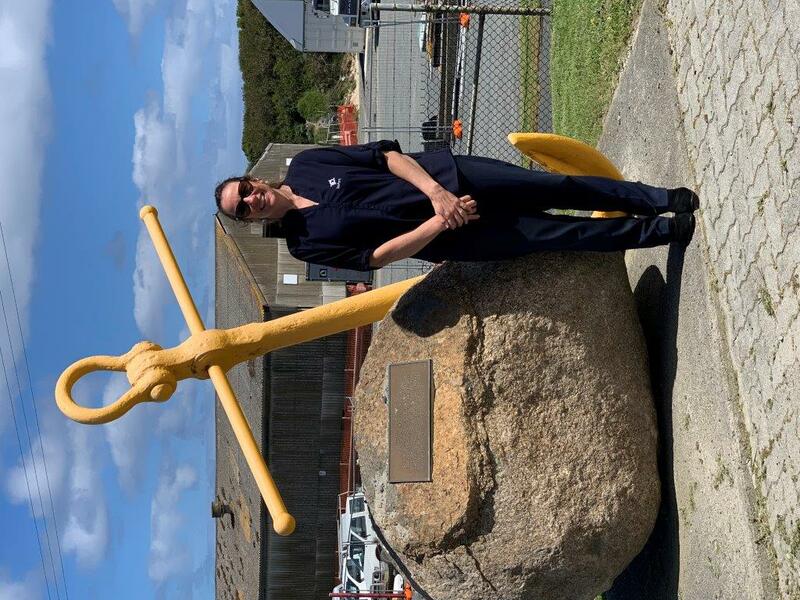 Lynn supports Bass Island Line (BIL) through her work with TasPorts as Senior Accounts Clerk on King Island. 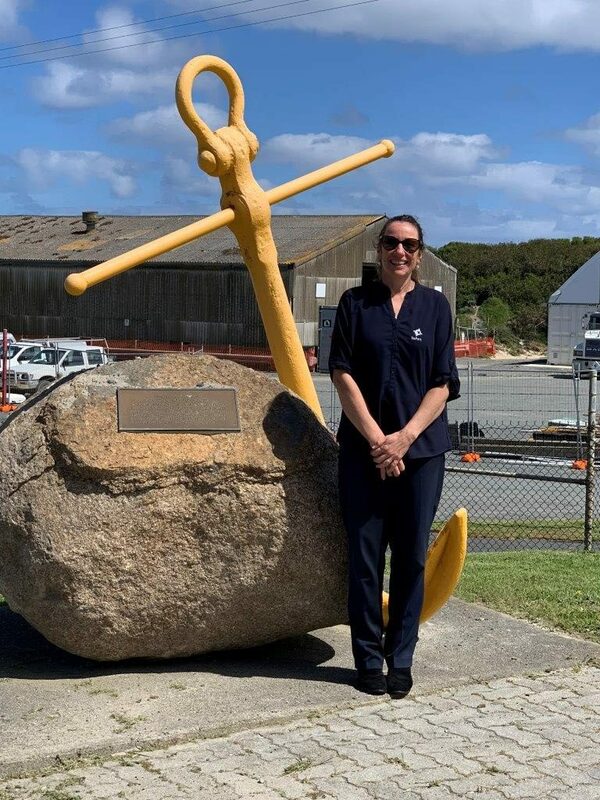 In her role Lynn interacts with BIL customers, reconciles accounts, deals with fuel tracking and invoicing, manages creditors and invoicing, arranges staff training and takes the minutes at the King Island Advisory Board meetings, a role she has worked in since 2006. Born and raised on King Island Lynn has a strong passion for the community. She has been a volunteer ambulance officer doing 12 hour shifts on call for the past eight years. At times she has even brought the ambulance to work just in case there is a call out. As an ambulance officer Lynn attends events such as Festival of King Island and horse races. She also conducts Air Ambulance transfers and is involved in a wide range of callouts and emergencies. Lynn also loves a round of golf (32 handicap), swimming, the beaches and snorkelling. On a fine day she can also be found in the veggie garden. 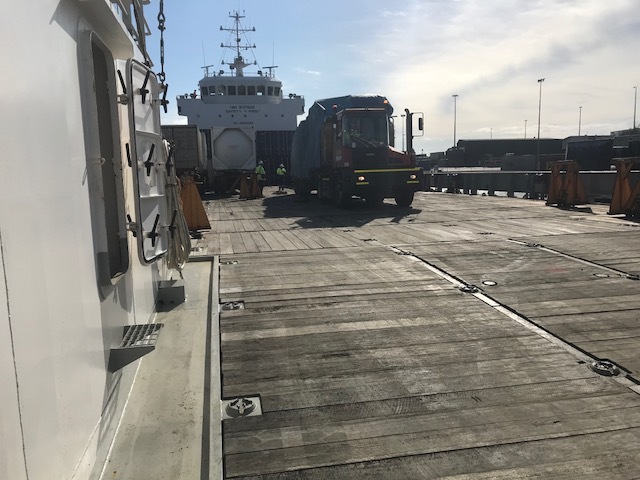 John Duigan has again been loaded up with donated hay bales destined for Geelong to assist with the hay bale drive for drought-stricken farmers. Continuing its support for Australian farmers, BIL again made the decision to ship the donated hay free of charge. TasPorts and GeelongPort have also waived all wharfage charges for this ongoing campaign. 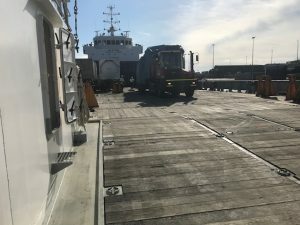 Tasmania’s generous farmers have donated another 2 x 40’ trailers to the hay bale drive in addition to the 450 tonnes already delivered across Bass Strait. At BIL we’re proud to play our part in supporting our farmers.